German Pius Heinz is back in winning business. 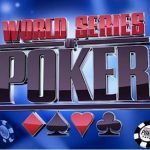 The 2011 world series of poker (WSOP) Main event winner has won the Eureka Poker Tour €5,300 Super High Roller played at King’s Casino in Rozvadov. Heinz collected an amount of €44,814 as winning share and defeated Martin Kabrhel of czch Republic, who got €29,876. 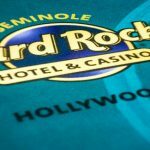 The High Roller event attracted 22 players and generated prize pool of €106,700. Out of 22 players, 16 were unique entrants and 6 were re entrants. Some of the well known players looking to win the first prize of the tournament were Ivan Luca, Ognjen Sekularac and Martin Kabrhel but it was Heinz from Germany took lead on those and managed to win the first prize and the title of the championship. 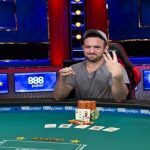 This is first major win by the German player after winning World Series poker main event back in 2011, where he topped a field size of 6,865 players and won a whopping $8,715,368. 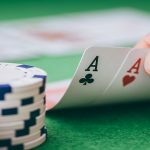 Total career cashes for the player was 10 and this victory is eleventh for him whereas total earning for the player exceeds to $8, 979, 848, which seems to be very good. Heinz was very happy by winning this tournament and said that “yes, I do not play much nowadays” and taking is easy. 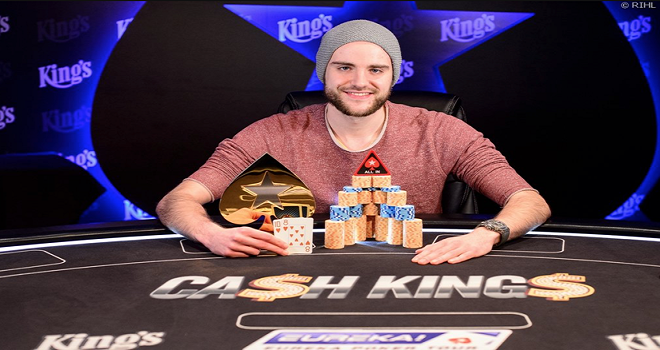 The victory helps him to rise at number three among German poker players. The first two are Tobias Reinkemeier ($10,528,819) and Philipp Gruissem($9,731,201) as per their total cash winnings/earnings. 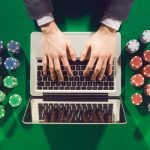 Either you’re a newbie or an expert and looking forward to play online poker, and then you should check out titan poker for sure. You can also give a try to coral, paddy or Pokerstars. You would receive top bonuses, when signing up from the above links or banners. 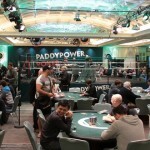 For more details about online poker and related news do come and check realpokeronline.co.uk.